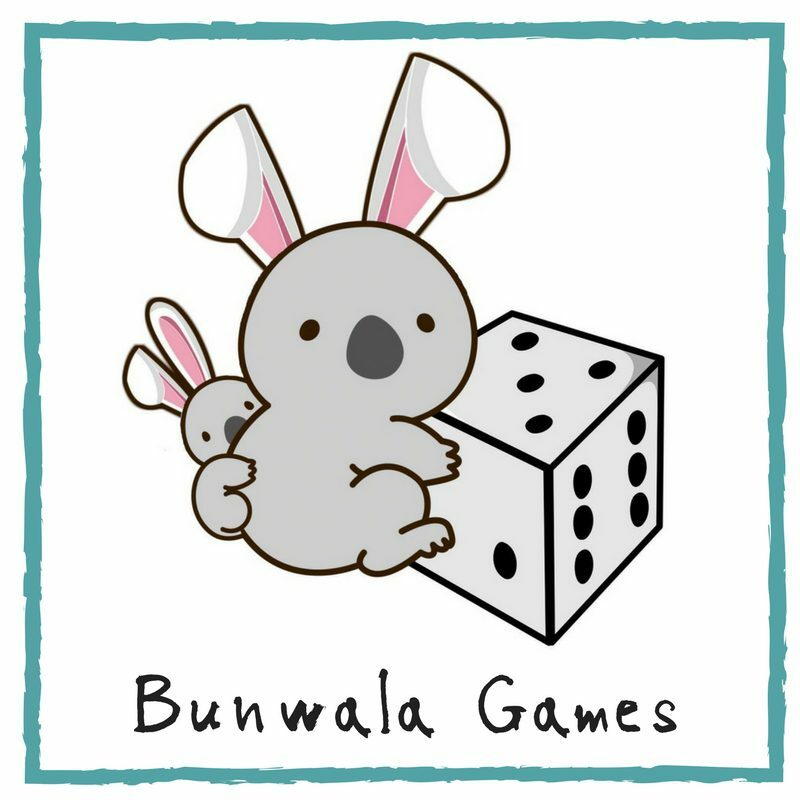 Bunwala Games – Delivering board games with heart and snark. This geeky design duo are bringing you board games with heart and snark! Questions about our games, or just want to chat? We’re happy to hear from you! Punderful Animals Join in this adorable, goofy game of pun collecting! Take to the Skies Swashbuckling airship pirates chasing stolen treasure? We’ve got a fantastic game for you!